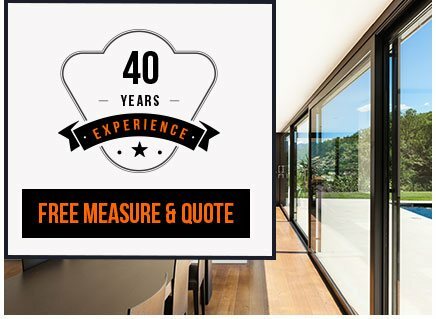 The Door and Window Exchange offer a wide variety of doors and windows to residents throughout Glen Waverley, allowing you to upgrade your property with a minimal upfront cost. One of our most popular products are our timber windows, with Glen Waverley residents loving this classic product for its timeless appeal and durability. 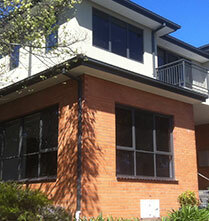 Contact us today to have your timber windows custom-designed for your property. Looking for a way to improve your tired old windows? The Door and Window Exchange offer innovative double glazed windows to Glen Waverley residents looking to improve the energy efficiency and appeal of their home. 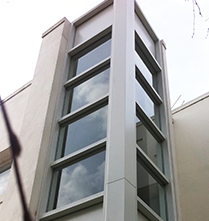 Call us today to learn more about the benefits of double glazed windows! The Door and Window Exchange also offer various styles of sliding doors that can instantly improve the look, feel and value of your home. 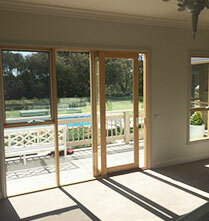 Our sliding, stacker and French doors for Glen Waverley properties create a sense of openness and flow throughout your home, allowing you to seamlessly integrate the indoors with the outdoor. 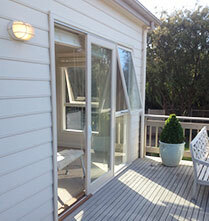 By installing French, stacker or sliding doors, Glen Waverley can make their home more welcoming and liveable. 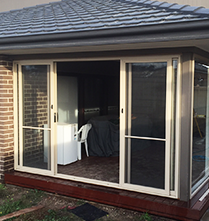 Contact us today to enquire about our sliding, French and stacker doors in Glen Waverley!